2016 saw “AI” being deployed on consumers experimentally, tentatively, and the signs are already there for anyone who cares to see. It hasn’t been a great success. The most hyped manifestation of better language processing is chatbots. Chatbots are the new UX, many including Microsoft and Facebook hope. Oren Etzoni at Paul Allen’s Institute predicts it will become a “trillion dollar industry” But he also admits “my 4 YO is far smarter than any AI program I ever met”. Put it this way. How many times have you rung a call center recently and wished that you’d spoken to someone even more thick, or rendered by processes even more incapable of resolving the dispute, than the minimum-wage offshore staffer who you actually spoke with? When the chatbots come, as you close the [X] on another fantastically unproductive hour wasted, will you cheerfully console yourself with the thought: “That was terrible, but least MegaCorp will make higher margins this year! They're at the cutting edge of AI!”? In a healthy and competitive services marketplace, bad service means lost business. The early adopters of AI chatbots will discover this the hard way. There may be no later adopters once the early adopters have become internet memes for terrible service. The other area where apparently impressive feats of “AI” were unleashed upon the public were subtle. Unbidden, unwanted AI “help” is starting to pop out at us. Google scans your personal photos and later, if you have an Android phone will pop up “helpful” reminders of where you have been. People almost universally find this creepy. We could call this a “Clippy The Paperclip” problem, after the intrusive Office Assistant that only wanted to help. 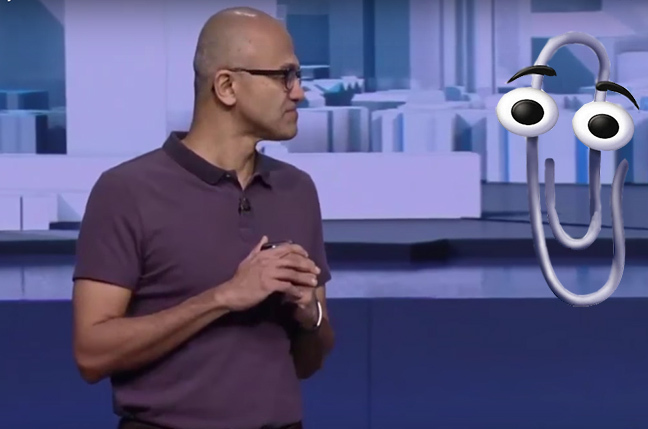 Clippy is going to haunt AI in 2017. This is actually going to be worse than anybody inside the AI cult quite realises. The successful web services today so far are based on an economic exchange. The internet giants slurp your data, and give you free stuff. We haven’t thought more closely about what this data is worth. For the consumer, however, these unsought AI intrusions merely draw our attention to how intrusive the data slurp really is. It could wreck everything. Has nobody thought of that? The AI hype so far has relied on a collusion between two groups of people: a supply side and a demand side. The technology industry, the forecasting industry and researchers provide a limitless supply of post-human hype. There’s a cultural gulf between AI’s promoters and the public that Asperger’s alone can’t explain. There’s no polite way to express this, but AI belongs to California’s inglorious tradition of generating cults, and incubating cult-like thinking. Most people can name a few from the hippy or post-hippy years – EST, or the Family, or the Symbionese Liberation Army – but actually, Californians have been it at it longer than anyone realises. There's nothing at all weird about Mark. Move along and please tip the Chatbot. Today, that spirit lives on Silicon Valley, where creepy billionaire nerds like Mark Zuckerberg and Elon Musk can fulfil their desires to “play God and be amazed by magic”, the two big things they miss from childhood. 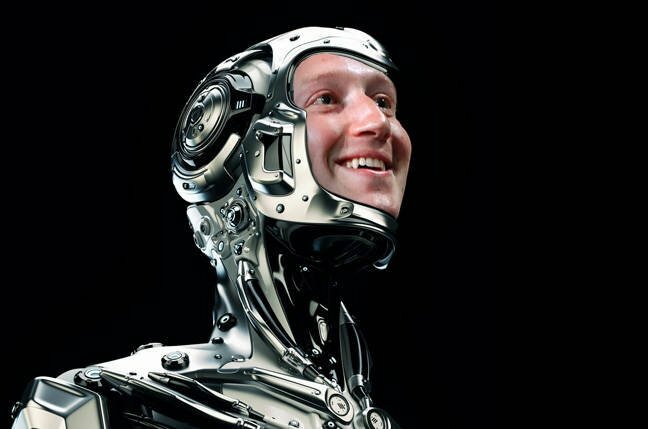 Look at Zuckerberg’s house, for example. What these people want is not what you or I want. I'd be wary of them running an after school club. Out in the real world, people want better service, not worse service; more human and less robotic exchanges with services, not more robotic "post-human" exchanges. But nobody inside the AI cult seems to worry about this. They think we’re as amazed as they are. We’re not.